Memorial Day Rhino Rack Sale 20% off! 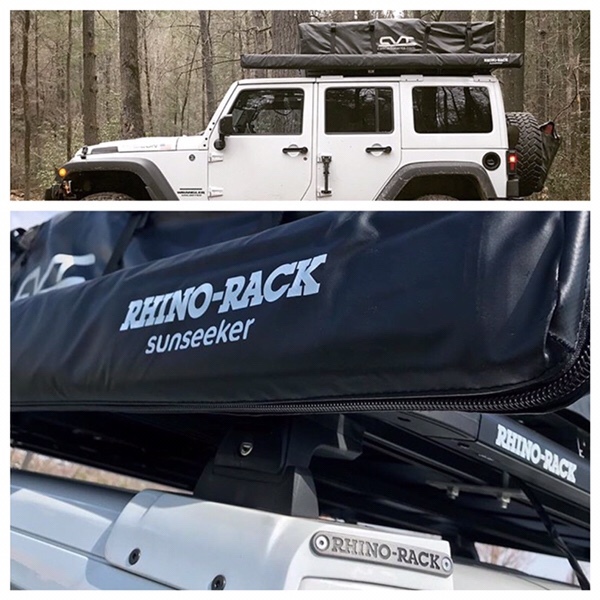 From May 21-28 get 20% off of any Rhino Rack product purchased from Rock Your 4×4. Give us a call to order yours!